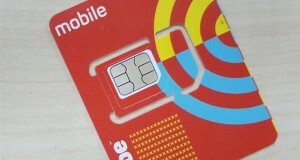 RM80 for 10GB mobile Internet enjoyed by nearly 1 Million customers! 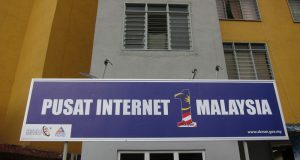 Home / Mobile Operators / Celcom Axiata / RM80 for 10GB mobile Internet enjoyed by nearly 1 Million customers! Nearly 1 million customers are now enjoying more Internet, Calls & SMS than anyone else with Celcom FIRST Gold postpaid plan. Happiness is here with great value for money. Spend less and do more with FIRST™ Gold. With FIRST Gold, you don’t have to worry about not getting enough Internet for the next month because your can stay happy with 2.5GB carry forward internet every month. Stay connected with your friends and family at all times, with FREE and unlimited usage of WhatsApp and WeChat. Sometimes a happy song is all you need to turn that frown, upside down. Make sure you’ve got a smile on your face 24/7 with unlimited Yonder Music. 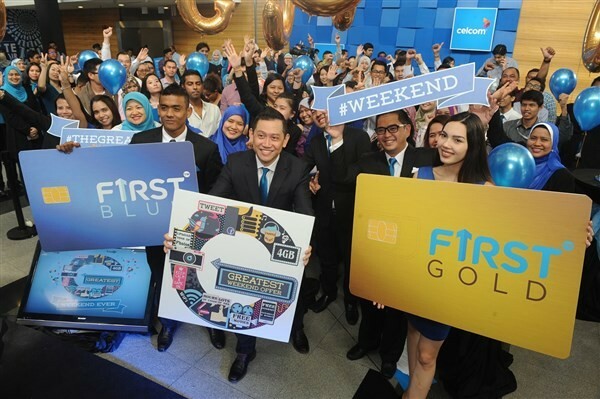 Celcom FIRST Gold allows you to call all networks for absolutely FREE. Now that’s a sure fire way to stay happy all day long. Happiness also comes in the form of a new phone. Subscribe to Celcom NewPhone plan with FIRST Gold and enjoy the privilege of changing to a list of latest smartphones which includes Huawei P9 Plus, Sony Xperia X, Samsung Galaxy J7 and more. And to top it off, you can also subscribe to a Device Protection program that covers theft and damage with FIRST Gold! And subscribe to Wonderoam to have no surprise charges when you’re on holiday overseas Enjoy the happiest holidays of your life with unlimited Internet overseas with roaming over 165 countries. Additionally, you can also enjoy Unlimited Calls and Unlimited SMS with Wonderoam! 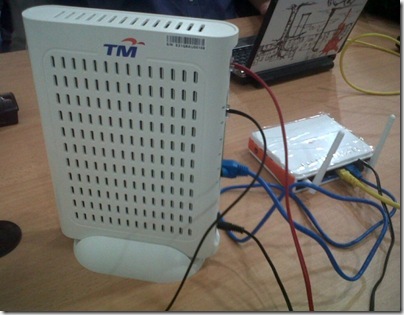 • The most talked about plan give you FREE weekend Internet every Saturday and Sunday. • Experience smoother streaming, instant sharing and faster downloading in Celcom Ultrafast 4G Territory. • Be a part of Malaysia’s most talked about plan. • The most talked about plan gives the best value than the rest. Plus being on Celcom Ultrafast 4G territory, it’s no wonder that a million customers are happy. When Malaysia is happy, Celcom keeps everyone happier like adding 1GB of Internet for free when Malaysia won medals in the recent Rio 2016 Olympics. Don’t you want to be happy like them. Hurry up and subscribe to the FIRST Gold now by visiting the nearest Blue Cube stores or any selected Celcom Exclusive Partners. This post is brought to you by Celcom Axiata. Celcom is the country’s first and foremost mobile telecommunications provider with close to 12 million customers. 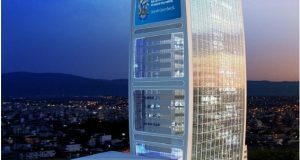 Established in 1988, it boasts the widest national 2G, 3G and 4G LTE networks, covering over 98% of the population. Currently the largest mobile broadband and corporate services provider, Celcom is now moving towards integrated multi-access and multimedia services, in line with evolving technologies and consumer behaviour in Malaysia. 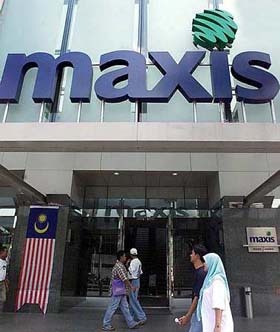 Celcom is part of the Axiata Group of Companies, one of the world’s largest telecommunications companies, with close to 230 million customers across 9 Asian markets.